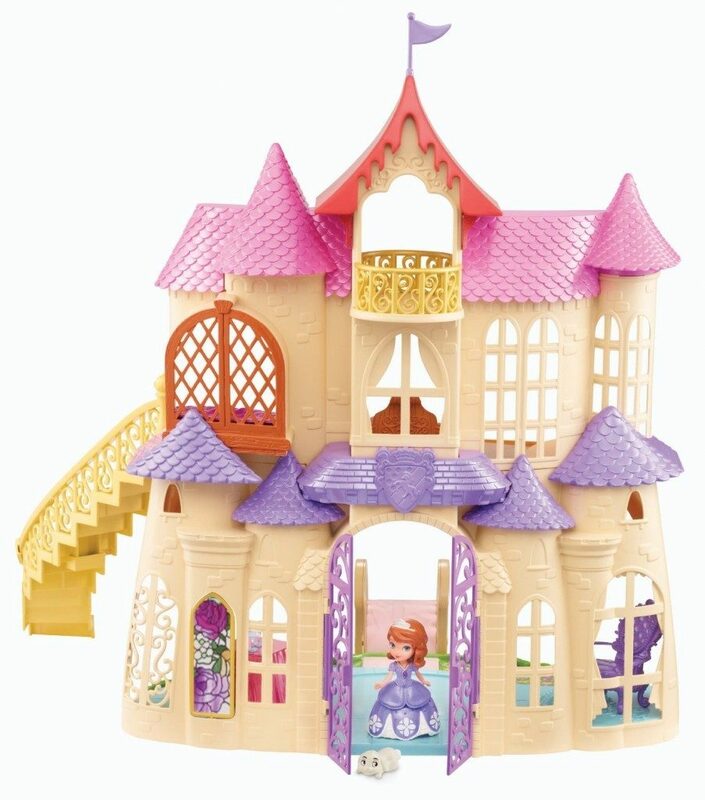 Sofia The First New Magical Talking Castle Only $31.99 (Reg. $59.99)! You are here: Home / Great Deals / Amazon Deals / Sofia The First New Magical Talking Castle Only $31.99 (Reg. $59.99)! I have a must-grab deal for all of you with Sofia the First fans at home – right now, you can get the Sofia the First New Magical Talking Castle for just $31.99 (reg. $59.99)! And, shipping is FREE with Amazon Prime or Super Saver Shipping! This castle is really neat – the dolls that you can buy separately talk when you put them in! And, this is the lowest price I’ve seen in a while, if not ever! This is a great time to grab this and put it away for a birthday or the holidays!